Another batch of venison sausage is in the books. After hunting in Texas with a my buddy Jay I came home with some fresh venison. Every year I make a batch or two…it doesn’t last long. 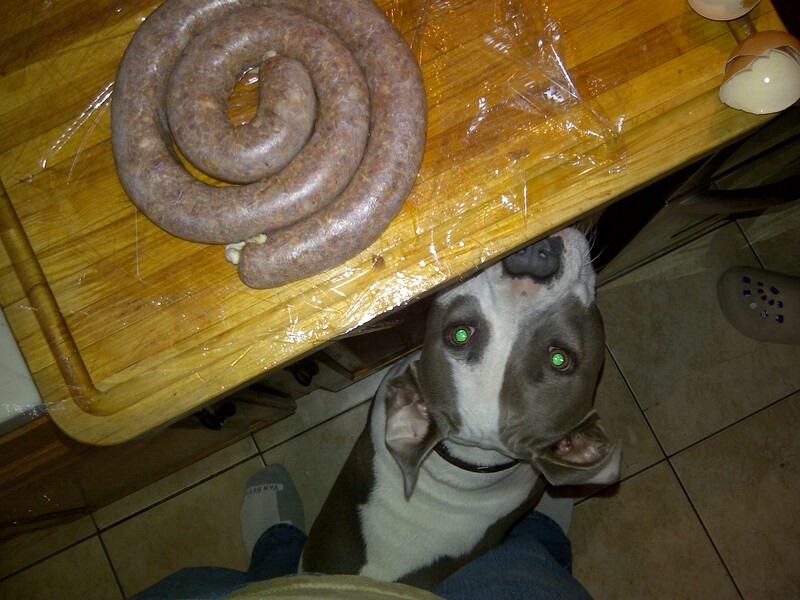 OK I admit, Sometimes I get some help with the sausage.